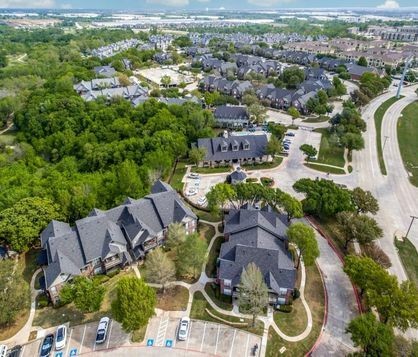 Welcome home to Cross Creek at Grapevine Ranch! 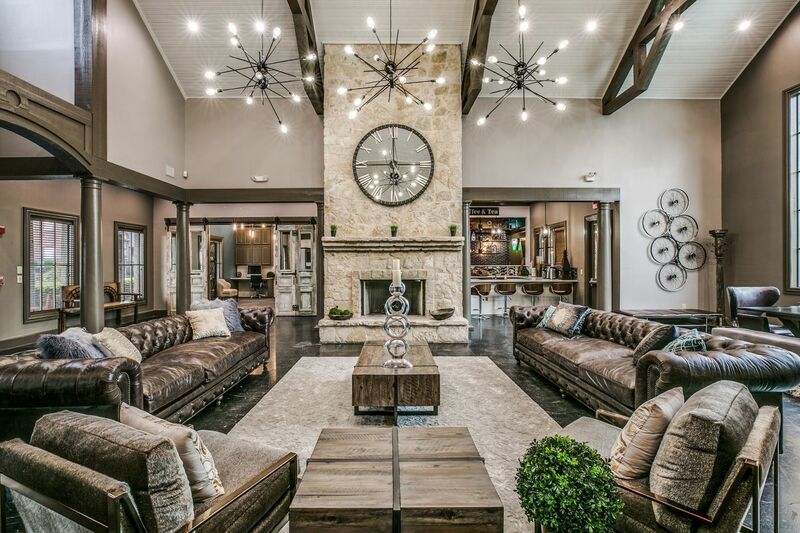 Cross Creek at Grapevine Ranch is located in the popular, historic and picturesque town of Grapevine, Texas. Grapevine was ranked as the 19th best place to live in the US by Money Magazine (2017). 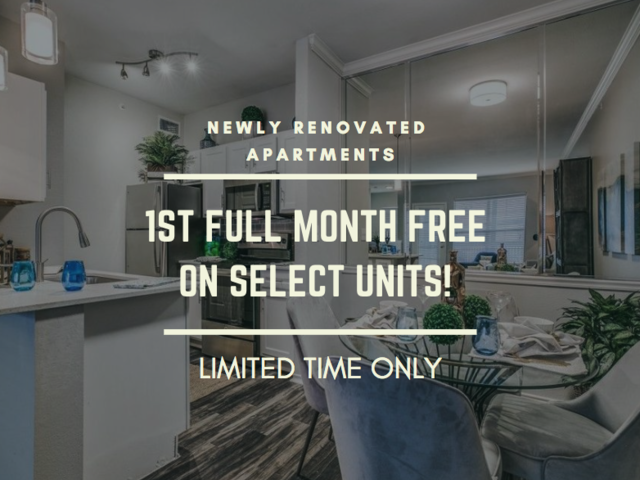 Residents of Cross Creek appreciate the modern and luxurious finishes in our apartment homes while benefiting by living in a location that people love to call home. 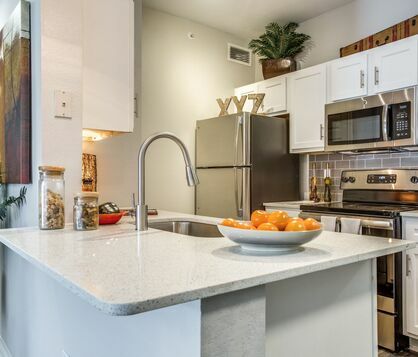 Our one and two bedroom apartment homes were designed with premium appliances and elegant features like pendant lighting, wood-inspired flooring and quartz counter tops. 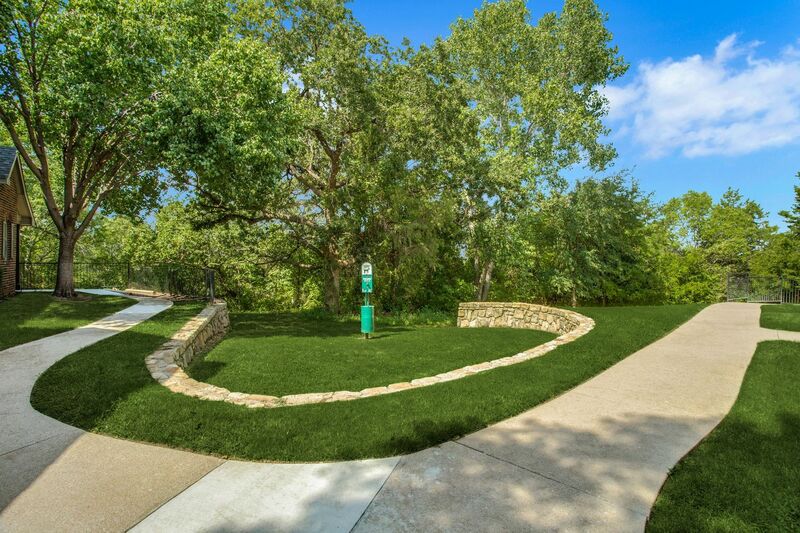 Now is the perfect time to make Cross Creek at Grapevine Ranch your new home! 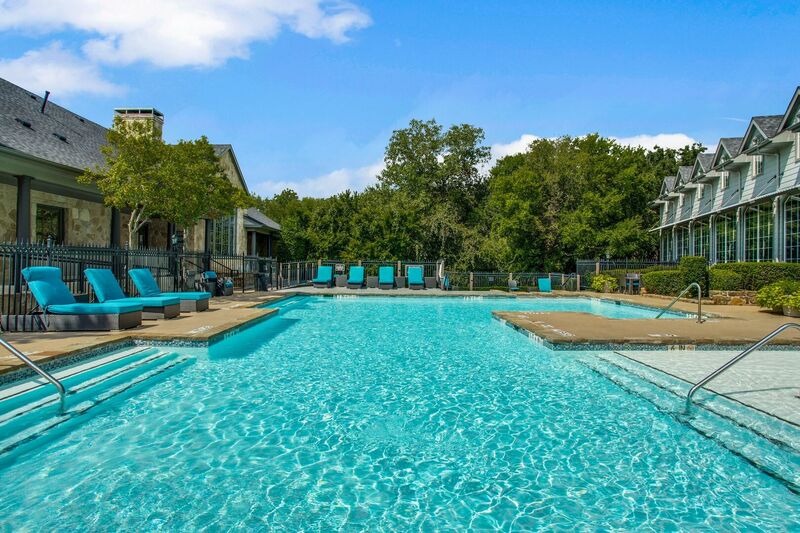 At our community you will enjoy our sparkling swimming pool and private fire-pit overlooking some of the best scenery in the city. 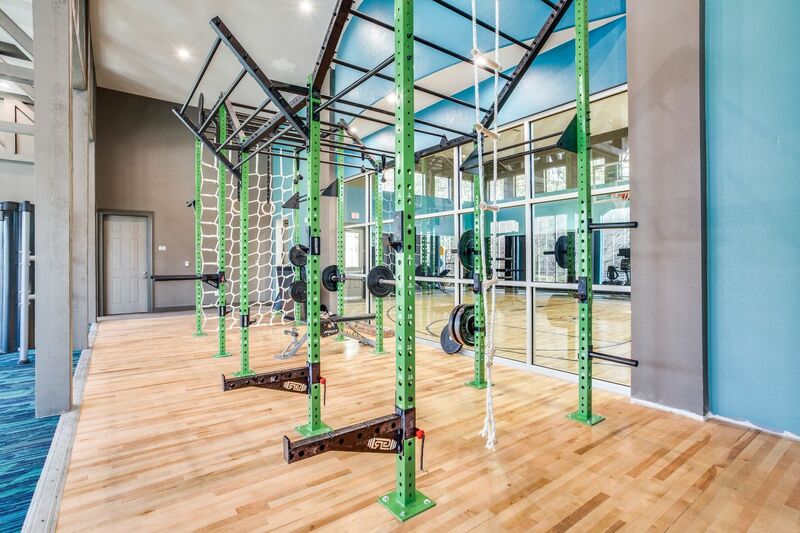 Residents also enjoy our gym, with an added basketball court and cross-fit system. 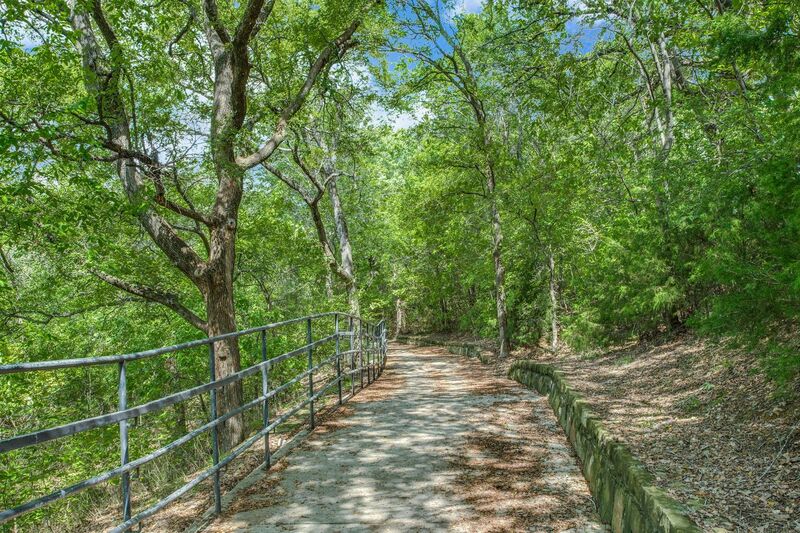 Grapevine is ideally situated between Dallas and Fort. It offers a small town feel with big city activities. Enjoy the town's wineries, craft breweries, unique boutiques, and diverse restaurants. Our apartments were thoughtfully designed to create a home environment of comfort, luxury and convenience.